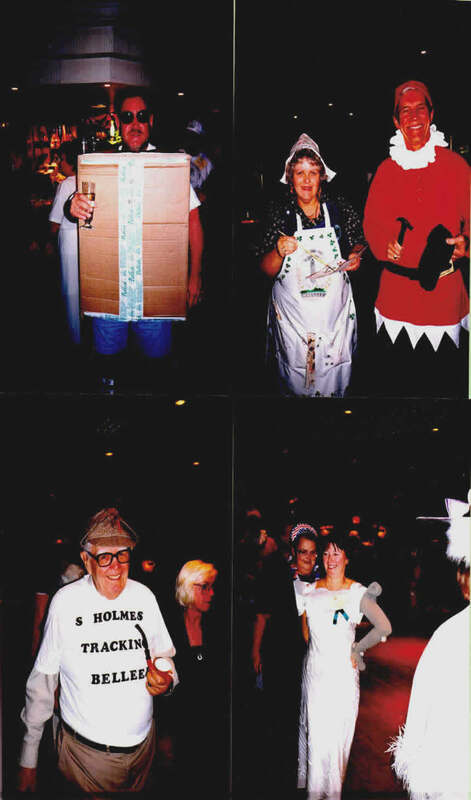 For 1997, The United Kingdom Collectors volunteered to organise our third international convention to be held in England. 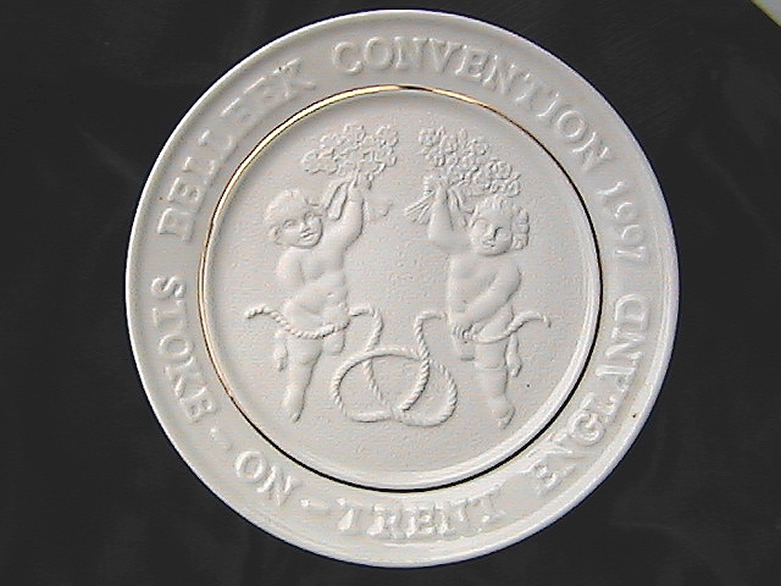 Stoke on Trent, the heart of the UK Ceramics industry was chosen as the venue. Many hours hard work went into the planning of this event and there are many modest unsung heroes who worked away diligently in the background to make a success of the first convention held outside the States. Everyone in the group was delighted with the strong support from not only America but the rest of the world as we gathered for a truly 'International Convention'. Even though this web page is created 15 years after the event, there are so many memories of the good times we had over four truly memorable days. 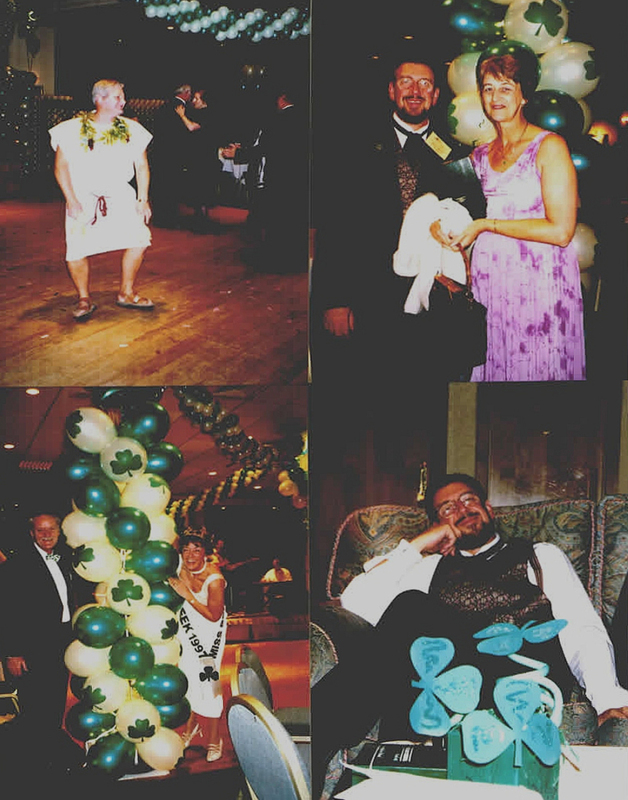 Unfortunately, most images were taken before the advent of modern technology and are a bit hazy, but they still capture those magic moments we still hold close to our hearts 15 years later. 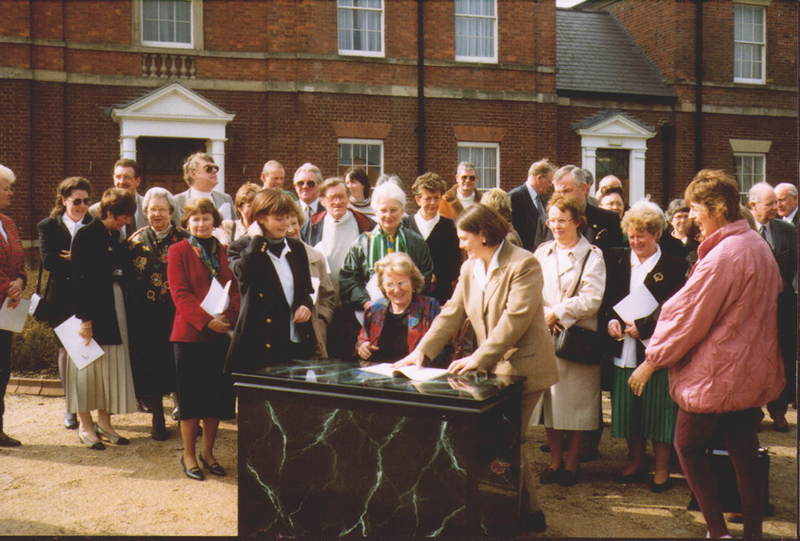 Here we all are in 1994 at the convention venue in Stoke... Marion Lady Langham seated signing our contract with the hotel. On Friday there were various talks in the main hall including a discussion by Bob Douglas on the emergence of the 'World Wide Web' and how it will change our collecting habits. We also had a delegates 'Bring and Tell' slide show. 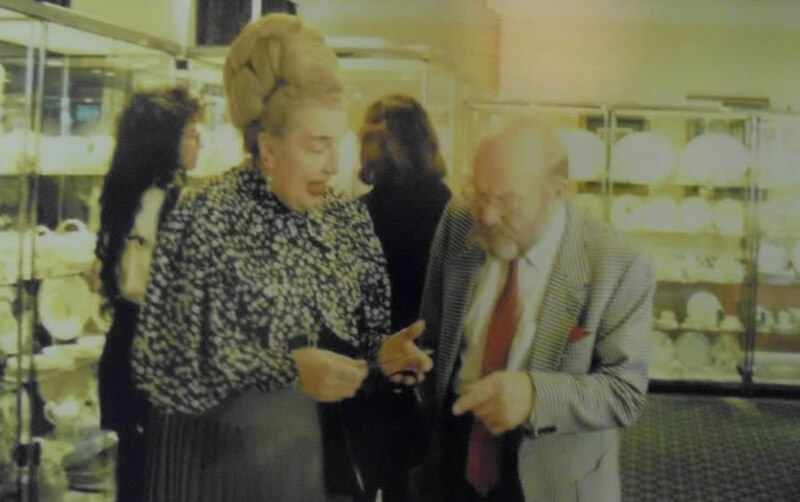 Later in the day, Katherine Gaertner was inducted as Belleek Honoree for 1997 r. Our after dinner speaker was Eric Knowles who appears on the BBC Antiques Roadshow. 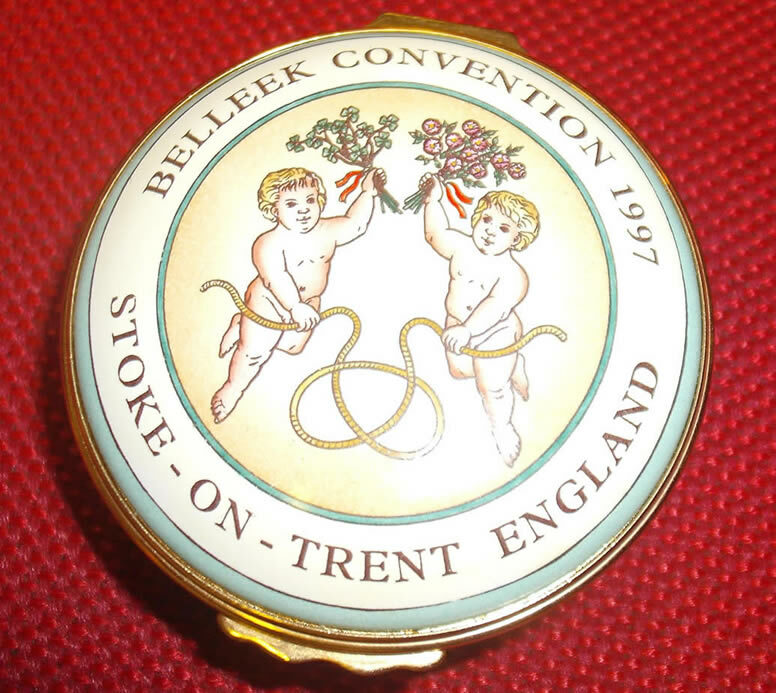 The exhibition was a major event at our convention and it was a wonderful gathering of Belleek from UK and International Collections all in one place for everyone to enjoy. 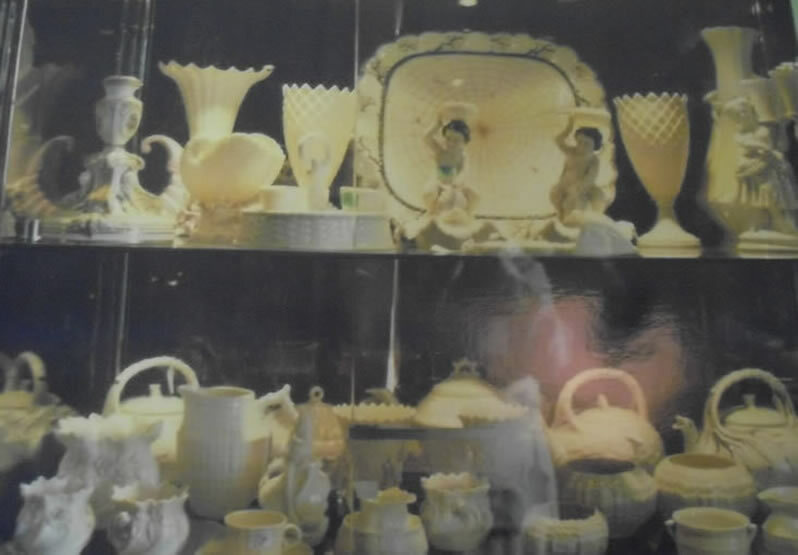 The idea was to display an example of everything that Belleek made in their early years. we did not fully succeed, but we did get a great representation of tea ware, vases, baskets and many other areas. Jan Golaszewski, our Chairman and Convention co-ordinator reminises. "I can recall as if it was yesterday, the preparations for the exhibition room. 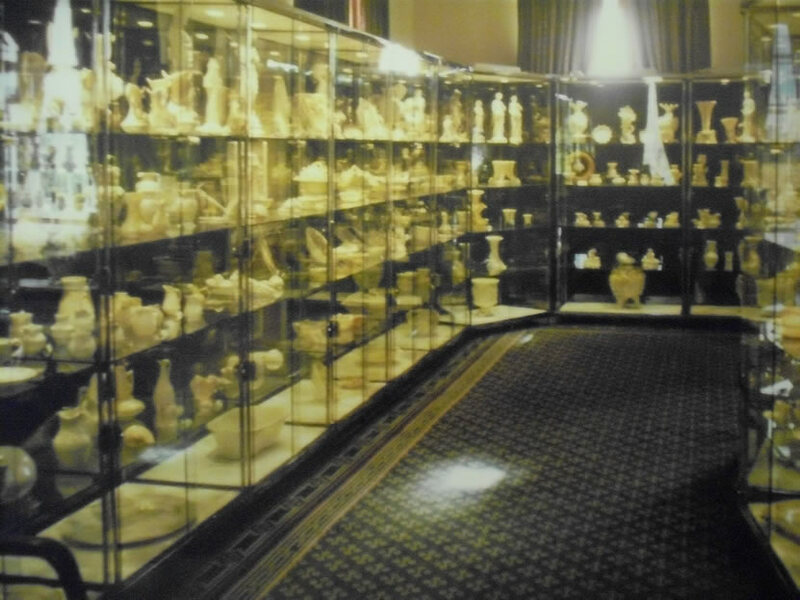 There were a total of 50 lit display cabinets (each 1m x 0.5m) assembled in the Earl Granville Room. Those large glass cabinets had to be brought up from the ground floor in the lift and manouvered into place. 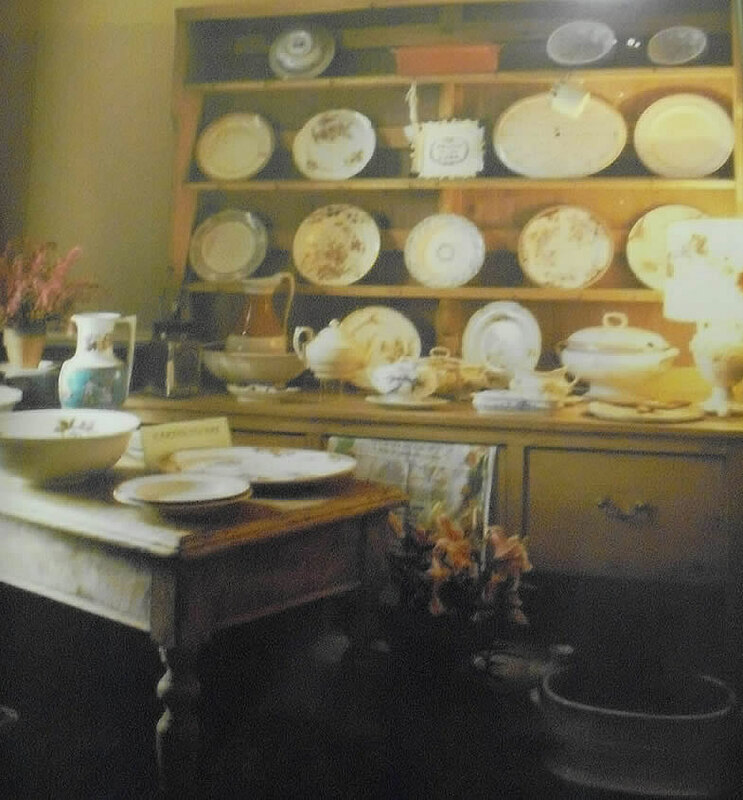 Also, we boroowed large antique furniture and cabinets to create a natural environment to show off the many earthenware pieces that were brought along for display. Moving our exhibition display cabinets and furniture into position was a large and demanding task. 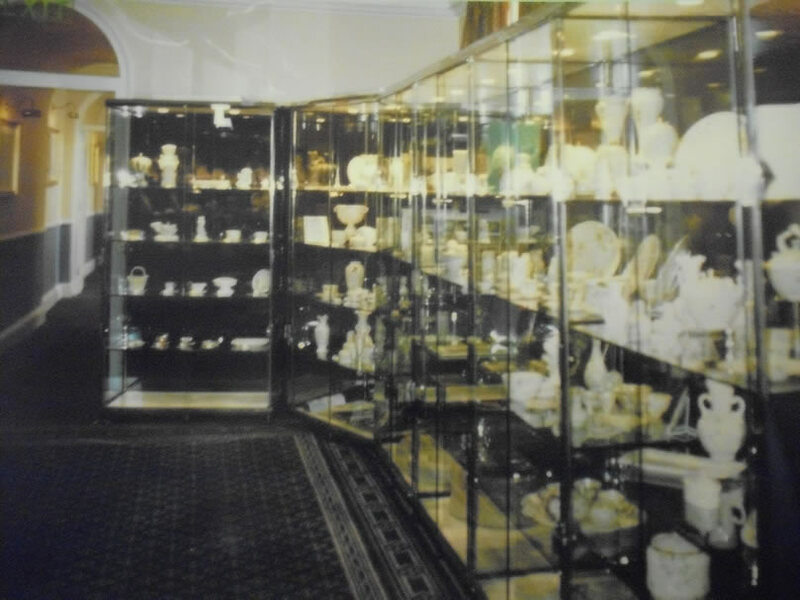 Soon, members started arriveing by car and rail from across the UK with their boxes of rare and fascinating Belleek to unpack and create the biggest ever display of Belleek. Helping with the whole exhibition were UK members Ray Parsons, Brian Scott and Marion Langham. 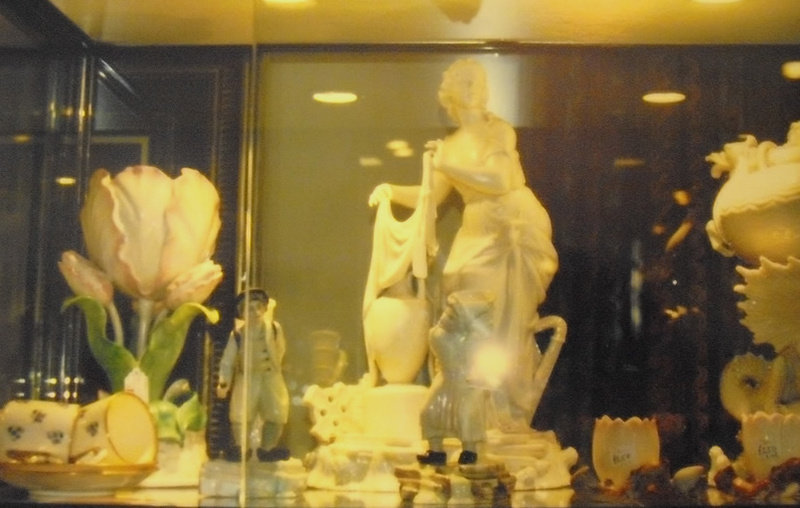 o Displays of UK Members’ non-Belleek collections and interests. o Silent Auction consisting of 200 pieces for sale of which 70% were successfully sold. 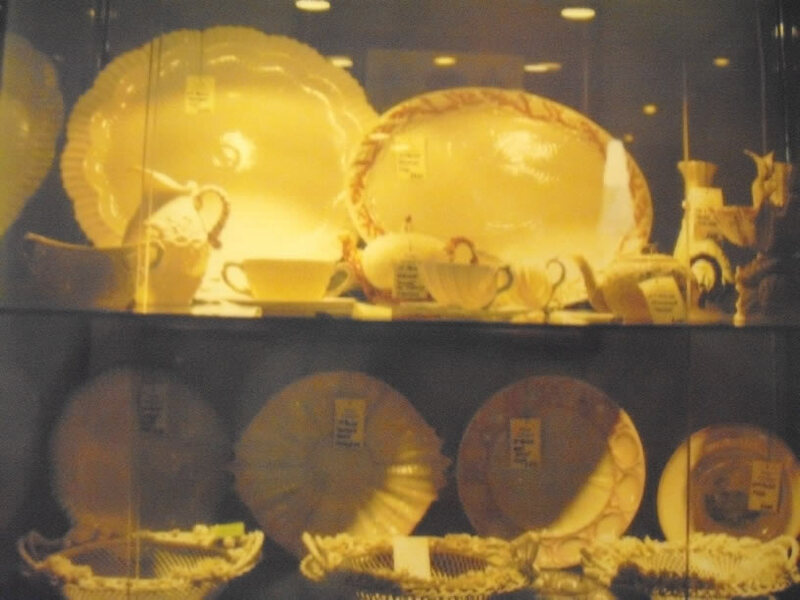 o Dealers’ Room with Antique Belleek for sale. o Souvenir Photography in Period Dress. o UK Group’s History Board. o Wants & Swaps Board. o Shopping Mall : including Walkers Toffees, Sothebys Auction House, Aynsley wares, Belleek wares, book dealer, Mailpack Shippers, UK memorabilia sales. o Birds Nest sculpture display. o Victorian Tea Party short play. 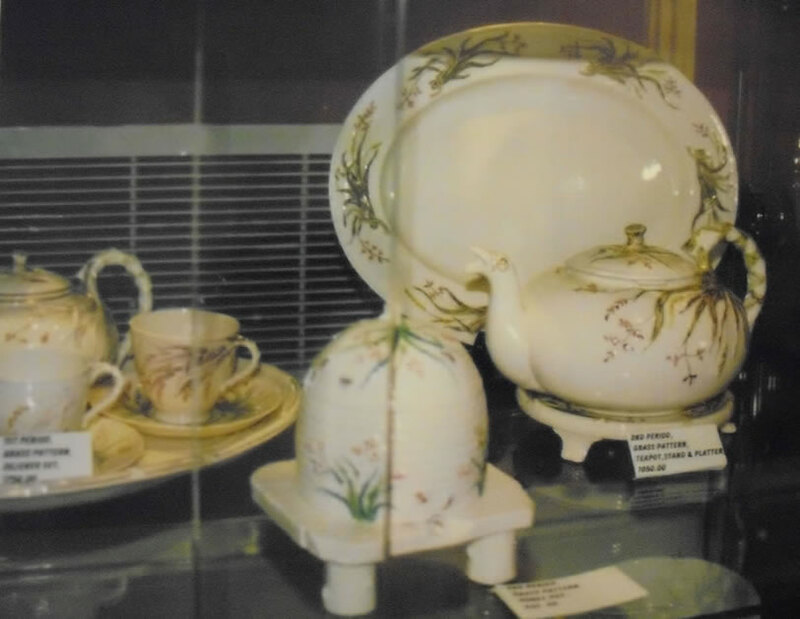 o Talks given by Edward Bramah (Tea production), Tony Fox (Belleek tea ware), Neville Maguire (Belleek earthenware). followed by Irish Dancing by the Solent Set Irish dance troupe. o Dining room lavishly decorated with a different theme for each evening setting. 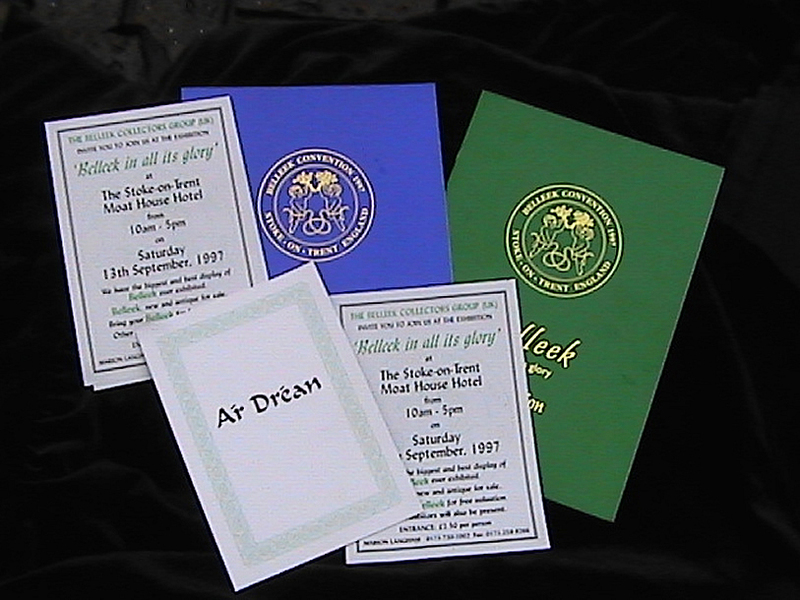 Printed menus. 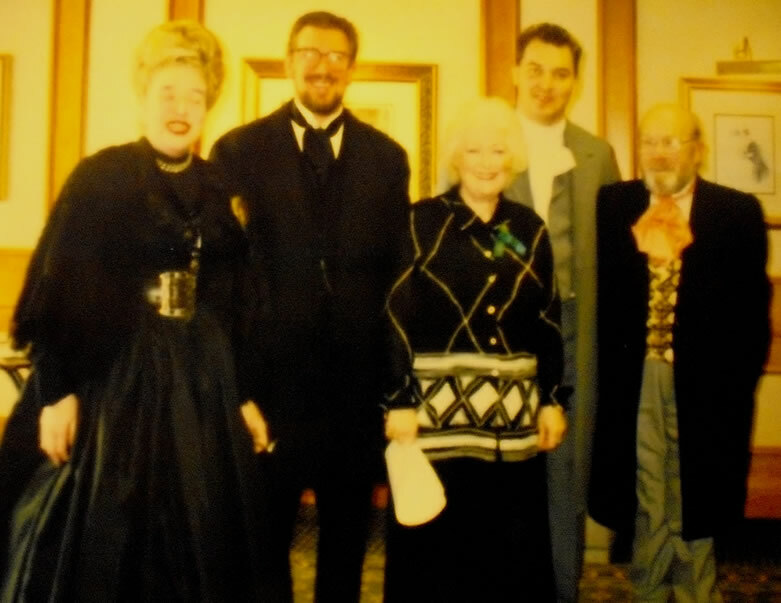 o Gala Dinner held in the Ball Room – Belleek fancy dress and a live band. o Publications : Convention and Exhibition catalogues. Main sponsors included the Northern Ireland Tourist Board and Sothebys Auction House (raised £3,550). Donations from the Seattle Convention, Northern Ireland Group and Dogwood Chapter (totalled £1,197). Delegate’s Registration fee was £145. 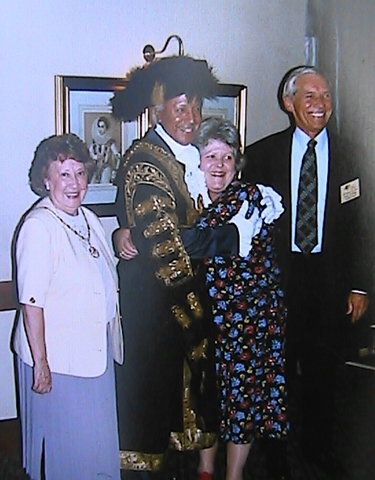 Group’s ‘Convention dress-rehearsal’ took place on 17th August, 1997. 258 paid up Convention attendees from afar as USA, Canada, New Zealand, South Africa, Ireland and UK. Total cost of the Convention was £55,606. Following the convention, the UK group received many letters of appreciation. Here are extracts from some received. 'Well done UK Group - the Convention was an outstanding success!!! We all had a great time and appreciate the massive amount of work that went into the planning. The meals and tours were excellent'. 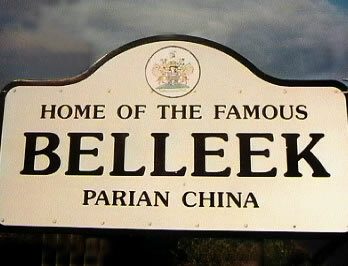 and the Northern Ireland Belleek Collectors Group. 'You did a fantastic job on the Convention, we enjoyed every minute'. Three weeks ago today we left the Moat House and we're still excited about the wonderful time we had at the Belleek Convention. The decorating for each of the three dinners was exceptional. How festive each night was. 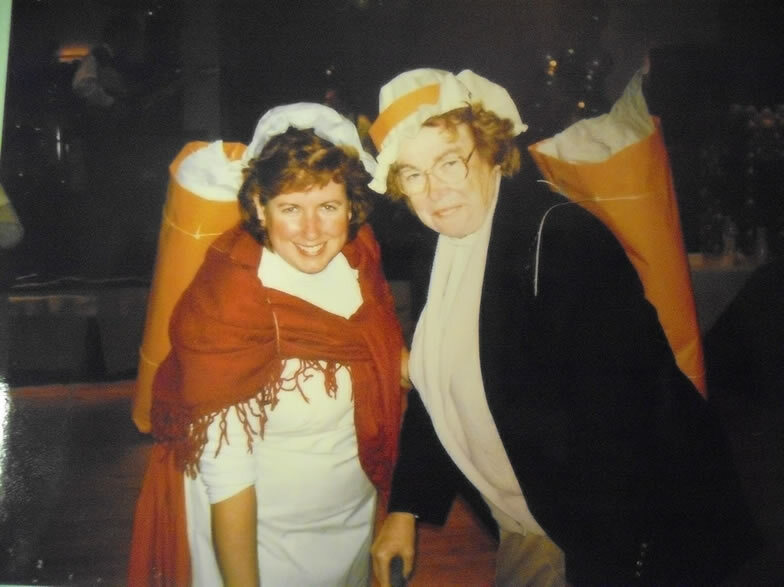 We do cherish the Lotus Blossom Vase we were awarded for our 'costumes'. Most of all, we value the new friends we made at the Convention, as well as renewing friendships from previous Belleek fun times'. 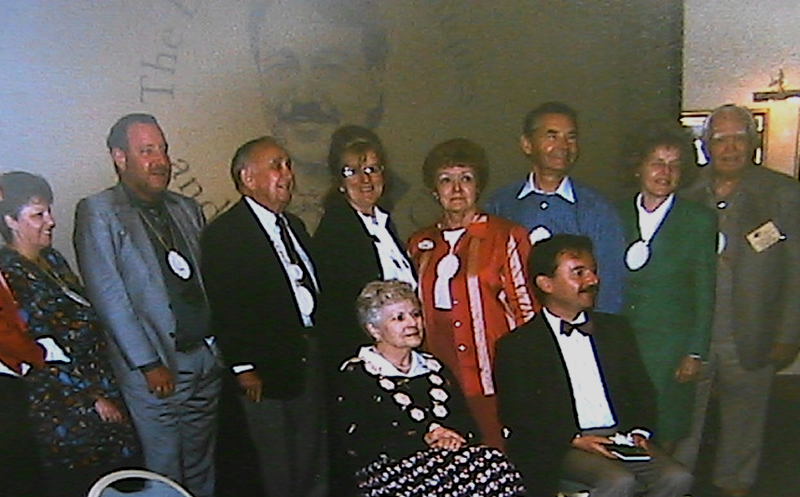 'What a memorable experience it was to have been delegates to the 1997 Convention. We enjoyed every minute spent with old and new friends and surrounded by such a spectacular display of Belleek. Please accept our gratitude and a well deserved thank you'. 'To the UK group, applause, applause for a wonderful convention. You made it so interesting and so memorable. 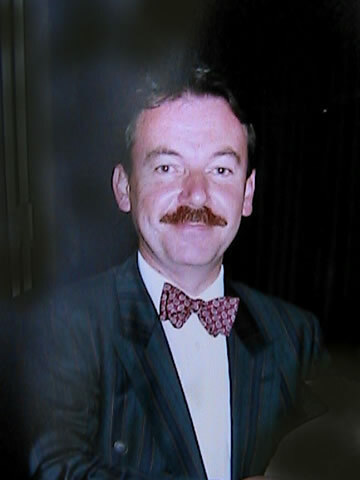 I loved the auction, the Potteries and the after-dinner speaker. Your exhition hall was gorgeous - thank you to all'. 'Hi we want to pass on our appreciation for such a great convention'. 'It was great to meet all at the convention. We did enjoy ourselves very much and met so many nice people. We still talk about it'. 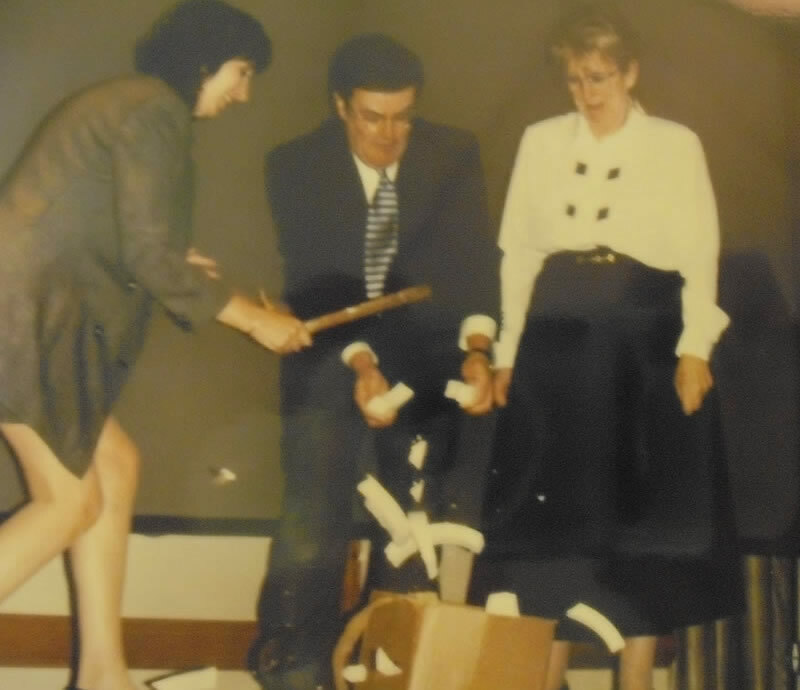 'Thank you for all the long hours and hard work you did to make the 1997 Convention such a success. We all enjoyed it so much and think it was outstanding'. 'On behalf of the San Diego Chapter I would like to thank you, Marion, Jan and Christine as well as the entire UK team. It was an outstanding programme and the planning, co-ordination and very hard work was appreciated by San Diego members who attended'. good-will and support from the Stoke-on-Trent City Council.